Help your existing customers collect and keep more of their money. The revExpress framework helps companies collect cash fast. Becoming a revExpress affiliate ensures you’ll deliver a proven system that works for your clients. We pay a recurring commission, every month, for the life of the account. Learn how one hospital massively increased their online payments. Whether you want to become a revExpress affiliate, enhance value to your existing business, or add value within a large organization, the revExpress Affiliate Program will get you where you want to go. revExpress has quickly become one of the most trusted names in collecting cash online. Created by Chris Bonga in 2009, revExpress has helped hundreds of companies collect money online. And the results are incredible. Many businesses have reported doubling, tripling and even quadrupling their online collections while saving them from pricey contingency fees. revExpress is certifying a select number of Affiliates each year. A revExpress Certified Affiliate can offer revExpress products and services to their customers. revExpress supports these Affiliates with a suite of tools and online products that improve the lives of your end client. To become a revExpress Certified Affiliate” 1) Fill out our online application. 2) Have a brief conversation with one of our representatives.  3) Receive your 90-minute training and get to work referring revExpress. Without a system, you are just selling the same old thing, but customers want more. They are looking for a proven system that can deliver results. Becoming a revExpress Certified Affiliate is your path to delivering more value to your existing clients while building the career of your dreams. Apply to become a revExpress Certified Affiliate today! Who should become a revExpress certified affiliate? What you get as a revExpress affiliate? What type of sales experience do you have? Why do you want to be a revExpress affiliate?  *Once you complete your application a revExpress representative will review your application and reach out to schedule an interview. Thank you for your interest in working with our company.